Among Brexit worries and how it is going to affect the Asian restaurant industries, London can see a growing number of restaurants with Kolkata roots. After restaurants like Darjeeling Express, Little Kolkata promoting Bengali cuisine from India, Chakra's new chef Satyabrata Jena, joins the bandwagon. Jena originally from Kolkata is bringing in the new flavours of Bengal to the restaurant in its summer menu. He grew up in Kolkata, though his father is Oriya and mother is Bengali, speaks, writes and reads fluent Bengali. Though proud of his roots, Chakra is not just promoting Bengali cuisine, but a variety of dishes from the subcontinent. Speaking to Asian Voice in an exclusive interview, he said, “Making a purely Bengali menu for a group like ours is difficult. But our menu is seasonally changed, and it includes variety of dishes- regional curry from Kerala to Kebabs from North India. In winter we have some heavy items. But in our summer menu in April, we are planning to add items like prawn malai curry. “The type of ingredients we use are fresh and locally resourced, provide an upmarket menu at a reasonable price,” added Jena. 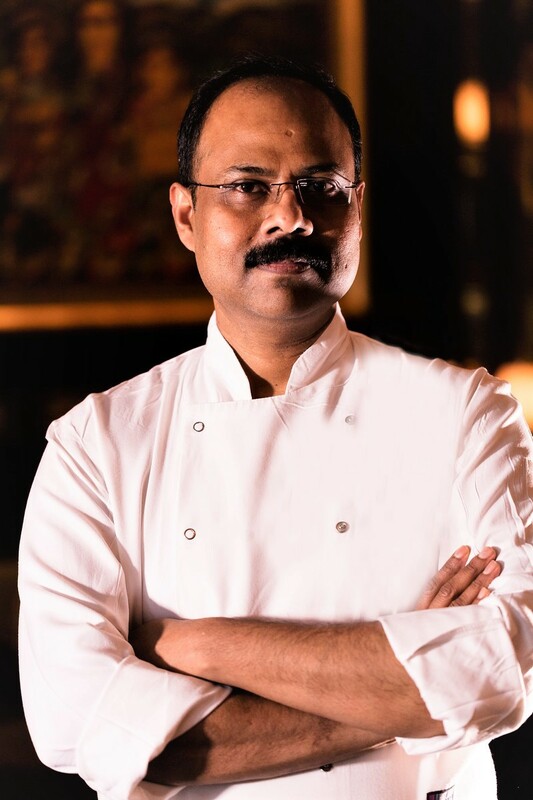 He has worked in India's top hotels for years, including in brands like ITC Sonar Bangla at Kolkata, before joining the restaurant team at Tamarind in London, followed by a short stint in Jamavar and Gymkhana in Mayfair. He has recently joined the Chakra team, as their Executive Chef. The hospitality sector which is UK’s third biggest employer, is providing jobs to 2.9 million people (7% of the working population). The industry is facing increased staffing and recruitment pressures due in part to uncertainty ahead of Brexit. Speaking on the issue, Arjun Varma, CEO, Chakra said, “Brexit will cause a massive issue with staff. Huge chains like even Jamie Oliver's is struggling, because there are chef shortages. As we grow, we are planning to open 3 more sites in London in 2019 (Camden Market, Fulham/Battersea and in North London), and we will again face staff issues- where we have to train non-ethnic staff to try and complement the team.” Chakra already has an Italian, Polish and Lebanese chef in their team who are trained in cooking Indian dishes for their two restaurants. Chakra also caters for events and destination weddings. Not a fan of the tapas style dishes in Indian restaurants, Jena's team has a fabulous vegan menu and is now preparing for the Valentine's day special menu.